Heading for the Foothills: Alburquerque, NM. Whenever I visit a new city, it’s become second nature that I find myself scrutinising its provision for cyclists and access to public transport – basically, its feasibility for car-free living. 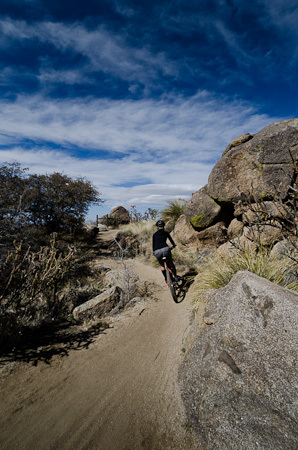 This entry was posted in New Mexico and tagged Albuquerque Foothills, Andy Peirce, Salsa Anything Cage, Salsa Moto Ace, Surly Ogre, Surly Troll on February 25, 2012 by Cass Gilbert. Short days and long nights: a brief stint in the Pacific North West. 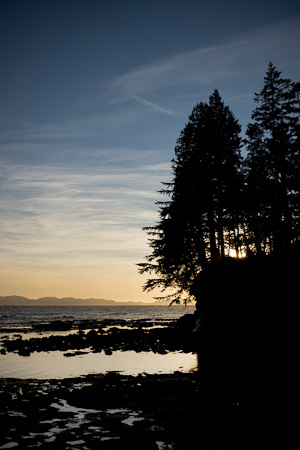 This entry was posted in Vancouver Island and tagged Cowichan Trail, Juan de Fuca National Park, Lochside Trail, Panasonic Lumix GH2, porcelain rocket, Salsa Anything Cage, Surly Troll, Trans Canada Trail on January 27, 2012 by Cass Gilbert.